GM Canada will send the Chevrolet Bolt, pictured, and Volt electrified vehicles to the soon-to-open Electric Vehicle Discovery Centre in Toronto's north end. Plug 'n Drive, a not-for-profit organization committed to the widespread adoption of electric vehicles will soon open the Electric Vehicle Discovery Centre (EVDC) in Toronto’s north end, at 1126 Finch Ave. West. “Try to imagine Science-Centre-meets-car-showroom,” said Cara Clairman, Plug’n Drive’s founder and president. Plug’n Drive is touting the EVDC as the first facility in the world to focus entirely on providing experiential learning about EVs and the EV movement. Utilizing a one-stop-shop approach, visitors will be able to learn about relevant government programs (such as Ontario’s Climate Change Action Plan), the environmental and economic cases for moving to electric-vehicle transportation, charging and other day-to-day logistics of owning and operating an EV. Visitors will also be able to test drive EV models that are already on the market. Automakers will be charged a fee for having their EVs on site and available for test drives, but there is no charge to visitors or for the referrals that dealers will receive from the centre. Clairman says the number of test vehicles and participating automakers are still to be determined. Clairman started Plug’n Drive seven years ago, after becoming aware of a gap in how consumers learned about EVs. She designed Plug’n Drive to fill that gap. Plug’n Drive has held test drive and learning events in Ontario and in five other provinces. Cara Clairman, Plug'n Drive founder and president, says the new test-drive and learning centre is about exposing people to EV technology and not selling them cars. “It is totally different than going to a dealer,” says Clairman. The 6,000-square-foot (600-square-metre) facility, previously a solarium showroom, will also become the Plug’n Drive head office. The opening is planned for May. Plug’n Drive is funded by corporate sponsors, including Ontario Power Generation and other stakeholders, but recently received some Ontario government funding. 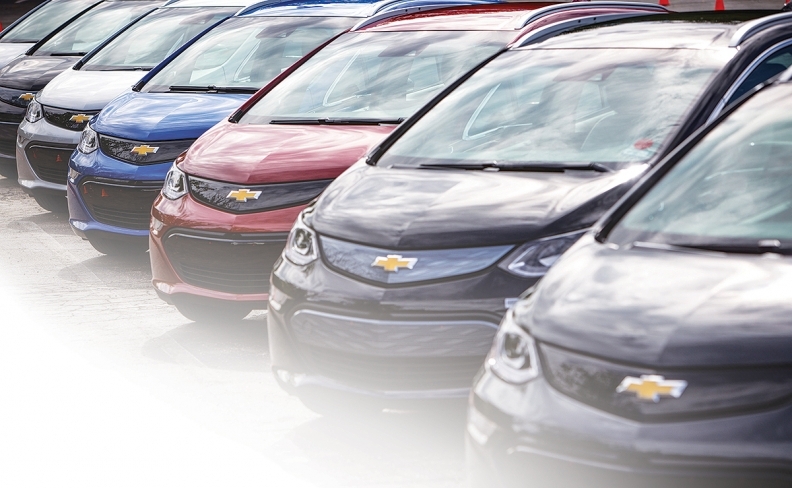 David Paterson, GM Canada’s vice-president of corporate and environmental affairs, says the automaker supports the Plug’n Drive initiative and will send both Chevrolet Bolt and Volt models to the centre. He says that GM likes that the Ontario Government helps to sponsor the initiative. 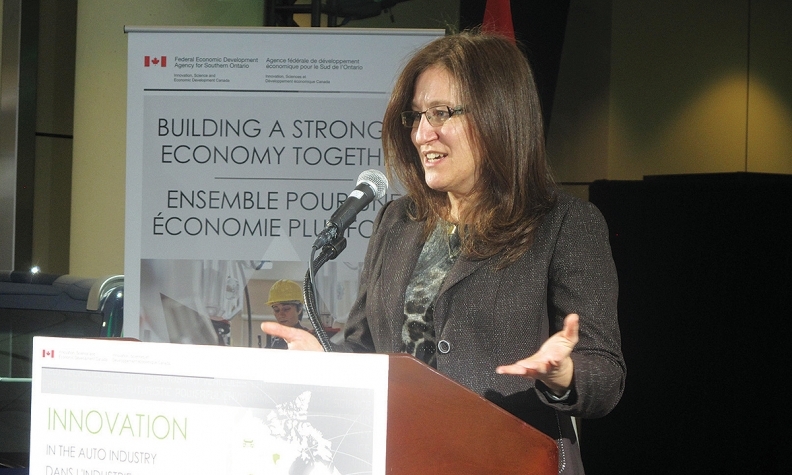 Getting mass adoption of EVs will require collaboration on many fronts, said Paterson. Among the most pressing concerns at this early stage are awareness and education, and he thinks the new centre can play a big role in both areas.